Tanzania; detail of cells. Eurico Oliveira. © Eurico Oliveira (euricodo@usp.br). Ningaloo Reef, Western Australia. John Huisman. © John Huisman (j.huisman@murdoch.edu.au). The type species (holotype) of the genus Amansia is Amansia multifida J.V.Lamouroux. Type locality: Cap Malheureux, Mauritius (Harvey 1834: 26). Holotype: TCD (N'Yeurt 2002: 236). South & Skelton (2003: 737) cite this species as a synonym of Amansia glomerata C. Agardh 1824, based on the proposed conspecificity of Amansia Lamouroux and Melanamansia R.E. Norris 1988, put forth in Womersley (2003). N'Yeurt (2002) kept both genera distinct based on morphological and biochemical differences. N'Yeurt, A.D.R. (2002). A revision of Amansia glomerata C. Agardh, Amansia rhodantha (Harvey) J. Agardh and Melamansia glomerata (C. Agardh) R.E. 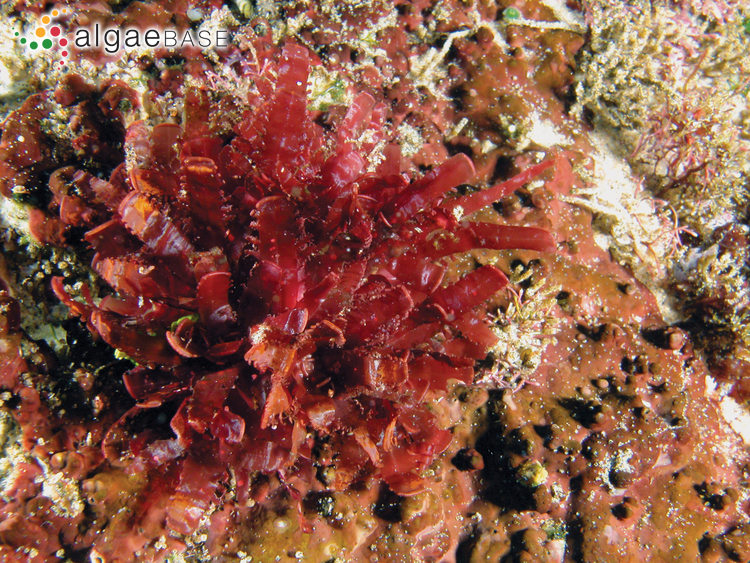 Norris (Rhodophyta, Rhodomelaceae). Botanica Marina 45: 231-242. Xia Bangmei [Xia, B.-M.] (2011). 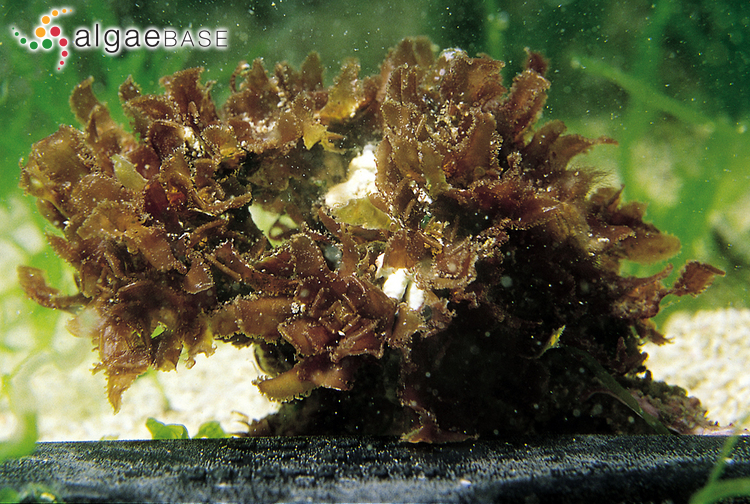 Flora algarum marinarum sinicarum Tomus II Rhodophyta No. VII Ceramiales Rhodomelaceae. pp. [i]-xxi, 1-212, pls I-XIII. Beijing: Science Press. Yamagishi, Y., Masuda, M., Abe, T., Uwai, S., Kogame, K., Kawaguchi, S. & Phang, S.M. (2003). 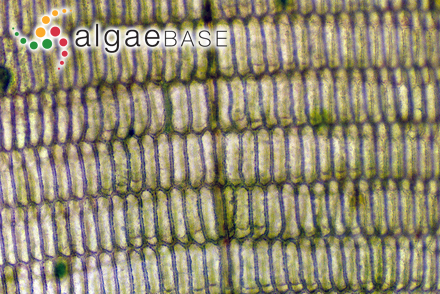 Taxonomic notes on marine algae from Malaysia. XI. 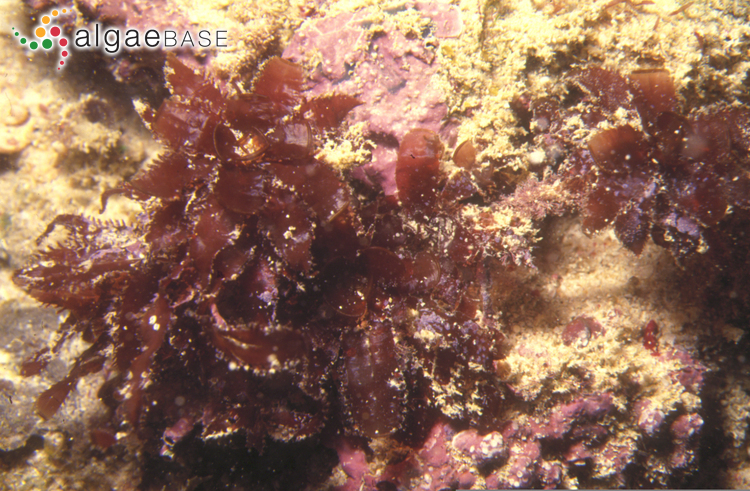 Four species of Rhodophyceae. Botanica Marina 46: 534-547. Accesses: This record has been accessed by users 5690 times since it was created. Norris, R.E. (1995). 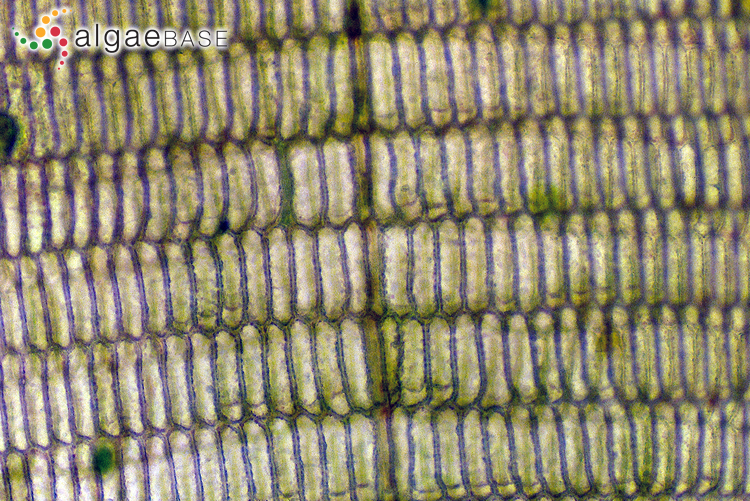 Melanamansia glomerata, comb. nov., and Amansia rhodantha, two hitherto confused species of Indo-Pacific Rhodophyceae. Taxon 44: 65-68.